Autumn is upon us here in the Northern Hemisphere. My favorite time of year. The trees painted with burnished colors of yellow, gold, purple, and oranges. Leaves crackle and crunch underfoot during our daily walks. Crisp cool breezes mix with barbecues, football games and laughter. The promise of rain. Joy is in the air. It is the perfect time to read a foodie book or experiment with new recipes or modify an old one. 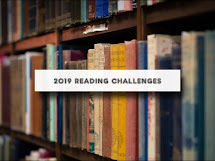 It's also time to for a mini challenge: Read a book about the season. Find a book with Autumn, fall, season, equinox, September, moon, night, clock or axis on the cover. 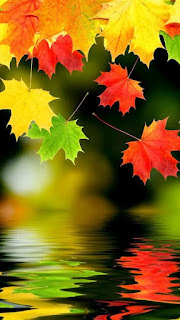 Or with one leaf on the cover, the color of leaves, or in the title. I think there are about 25 different types of apples including Fuji, Lady, McIntosh and Liberty. Read a book with a type of Apple in the title or one with an apple on the cover. Even one about an apple. This is usually the time of year I pull out How to Make an Apple Pie and See the World which has a great apple pie recipe in the back of the book. Delicious. Plus lots of ideas for rabbit trails. Have fun brainstorming and follow lots of rabbit trails as you explore the Autumn season. Or Spring if you live in the Southern Hemisphere. This week we're traveling Watling Way to Sussex. A.A. Milne lived for much of his adult life in Sussex and his Hundred Acre Woods is based upon Ashdown Forest.